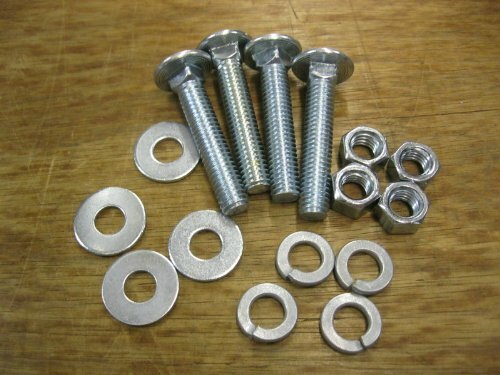 ALUMINUM DIAMOND PLATE LOADING RAMP TOP SET FITS 2x12's Includes Tops & Mounting Hardware Nuts & Bolts Fits 2" x 12" Boards (boards are not included) Actual size of ramp end is 11 1/4" wide. 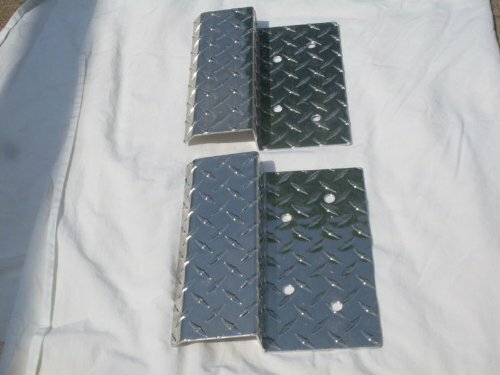 Less expensive than buying full metal ramps Made of Heavy Gauge 1/8"(.125) thick Aluminum Diamond Plate Can be used for several types of loading needs Codyco offers a 30 day money back guarantee. Works for all types of loading needs. If you have any questions about this product by CodyCo Products, contact us by completing and submitting the form below. If you are looking for a specif part number, please include it with your message. GRIP GLIDE RAMP SETS, Manufacturer: CALIBER, Manufacturer Part Number: 13352-AD, Stock Photo - Actual parts may vary.